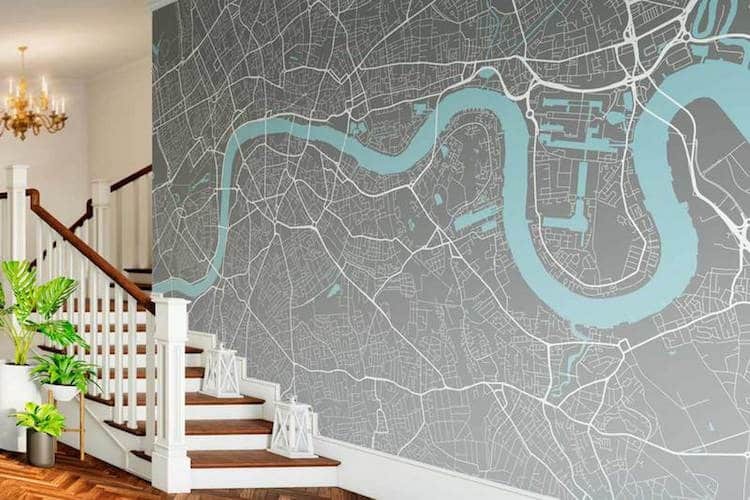 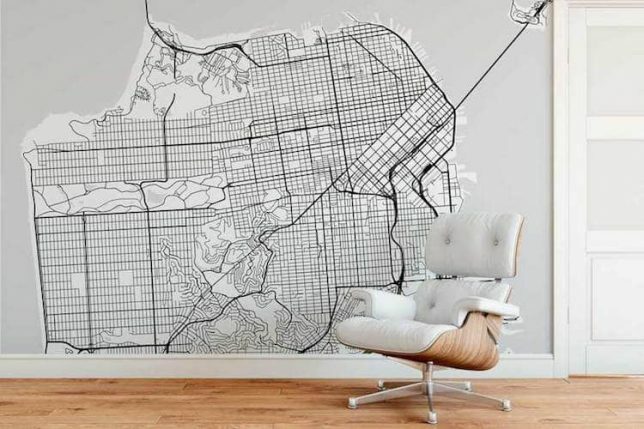 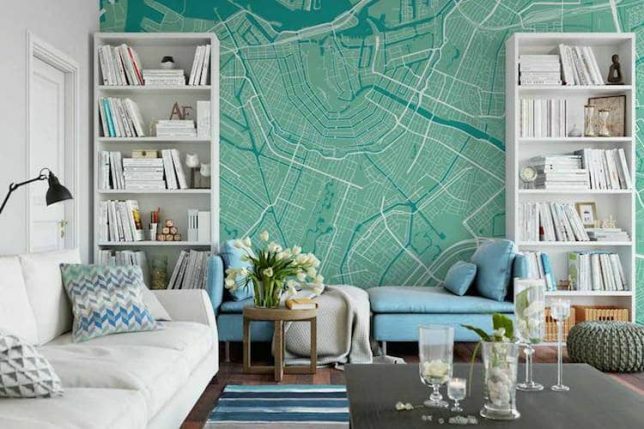 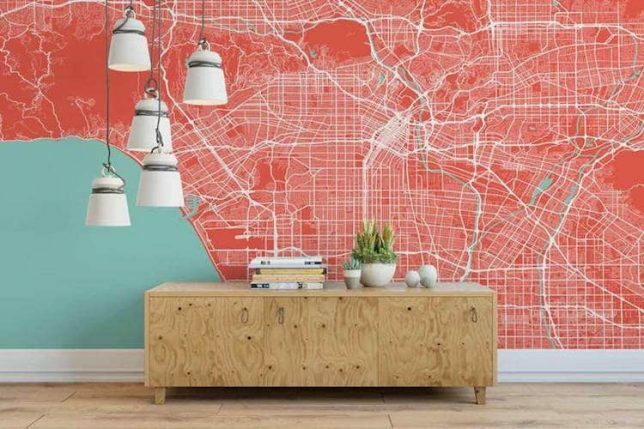 Mounting maps on walls is nothing new, but getting floor-to-ceiling wallpaper designed to fit in a wide variety of individual spaces and existing color schemes allows a lot of fresh possibilities. 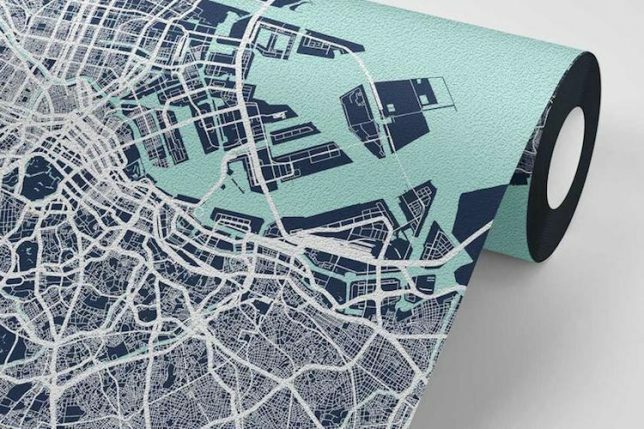 Point Two Design has a collection of maps spanning 30 major global cities (and more on demand), including Seattle, London, Amsterdam, Manhattan, Tokyo and others. 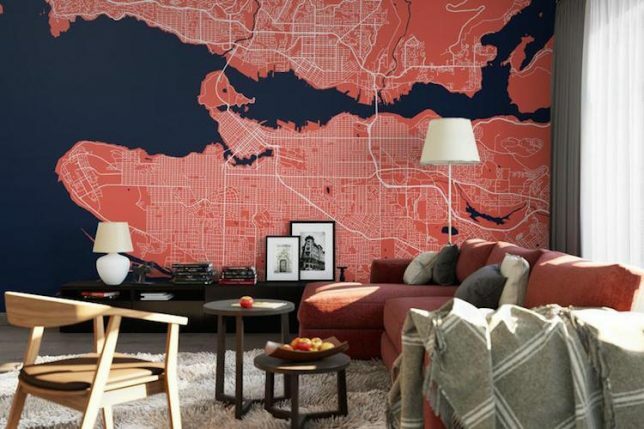 Land and water hues, meanwhile, can be set to enhance contrasts or blend into backgrounds. 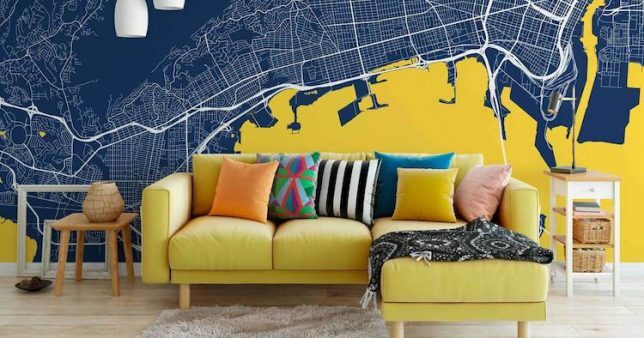 There are two options, aimed at renters and owners, respectively — a removable vinyl version designed to stick but also come back off, as well as a more permanent suede-finish variant aimed to livening up spaces for years to come. 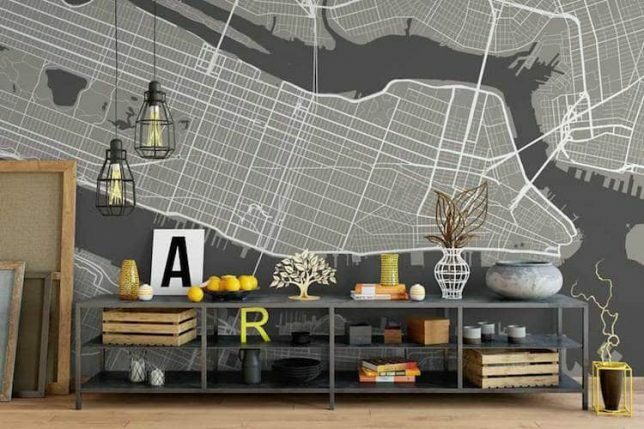 Bought by the square foot, the featured areas can be selected by the buyer, and cut to fit individual living spaces and selected by color to match existing painted surfaces, furniture, fixtures and other household accessories.